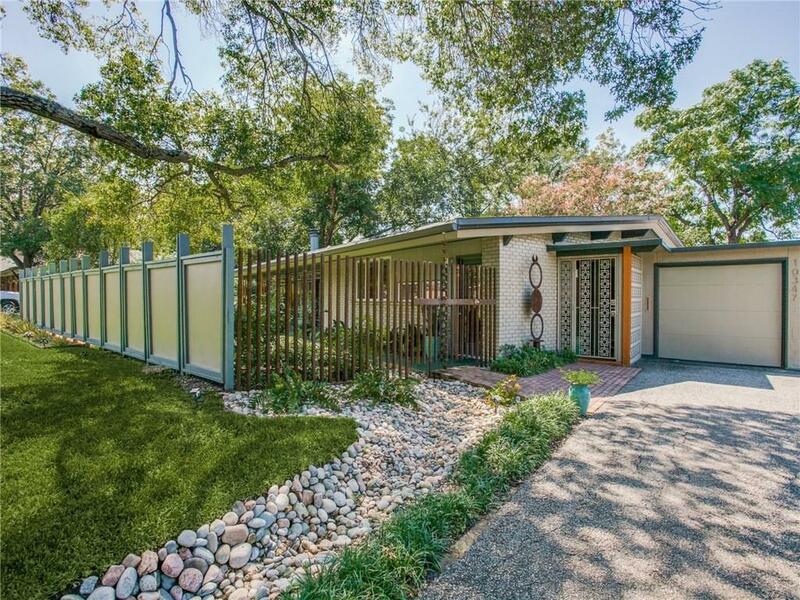 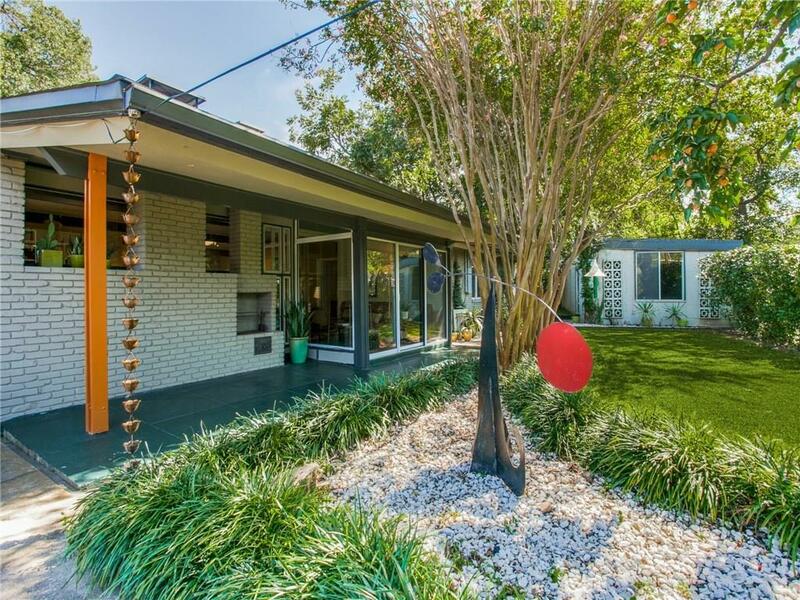 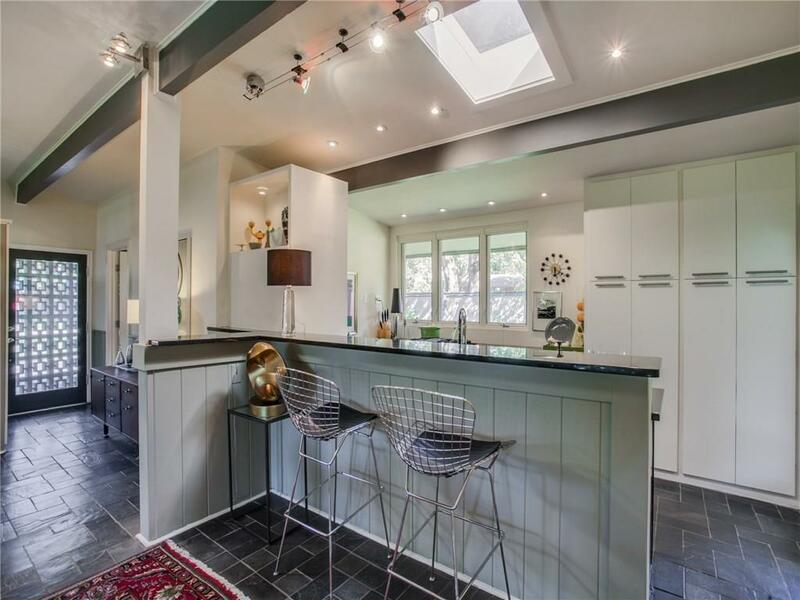 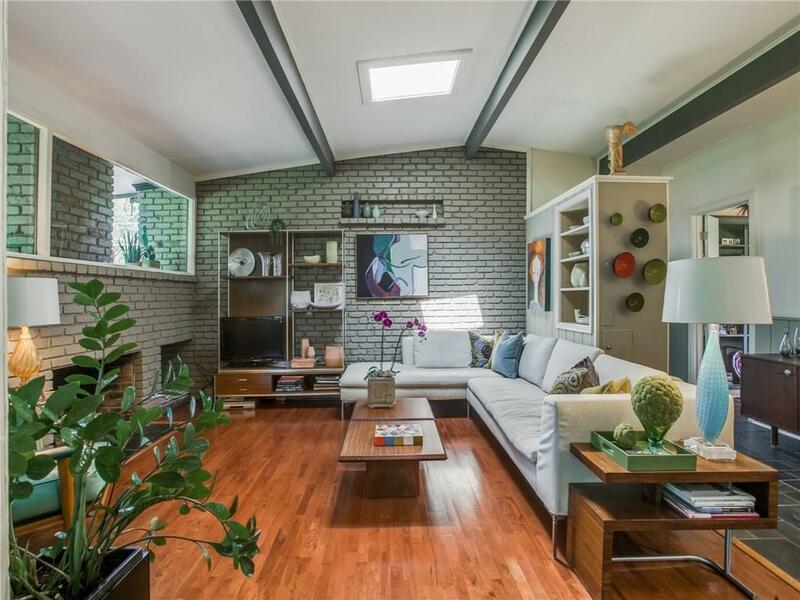 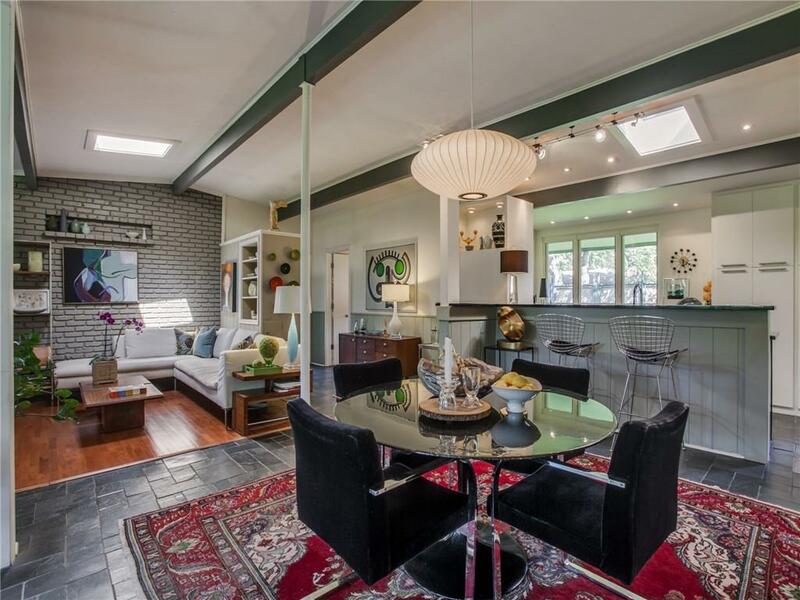 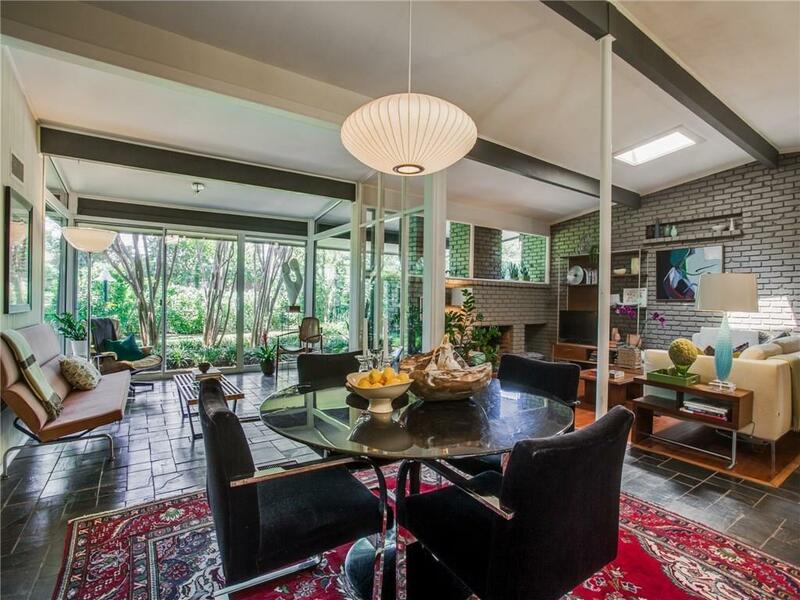 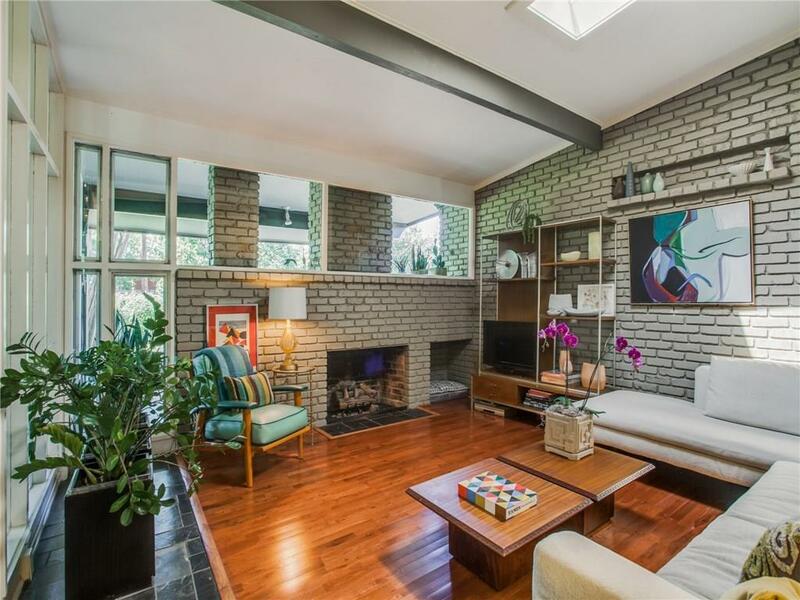 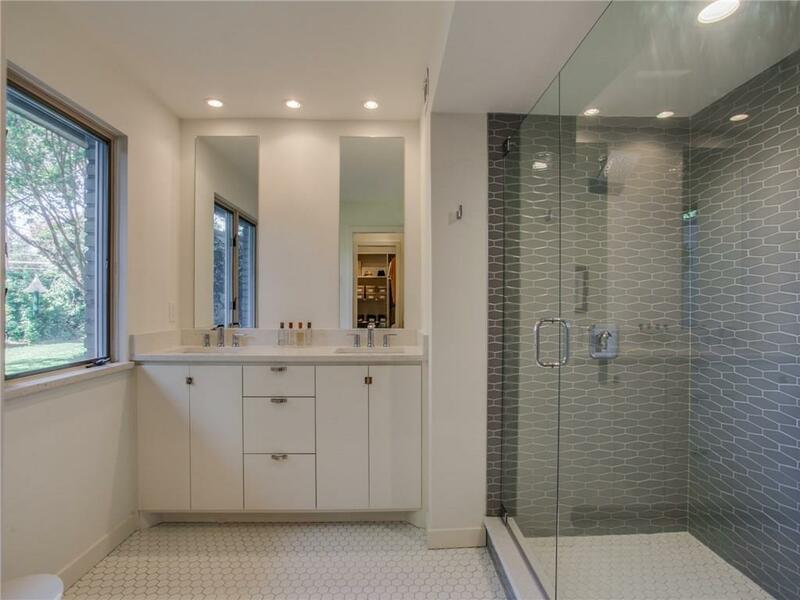 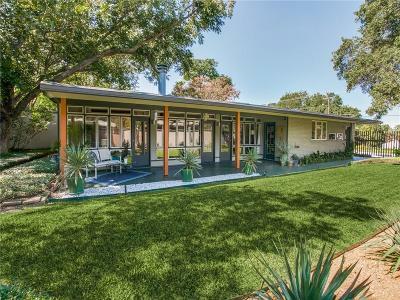 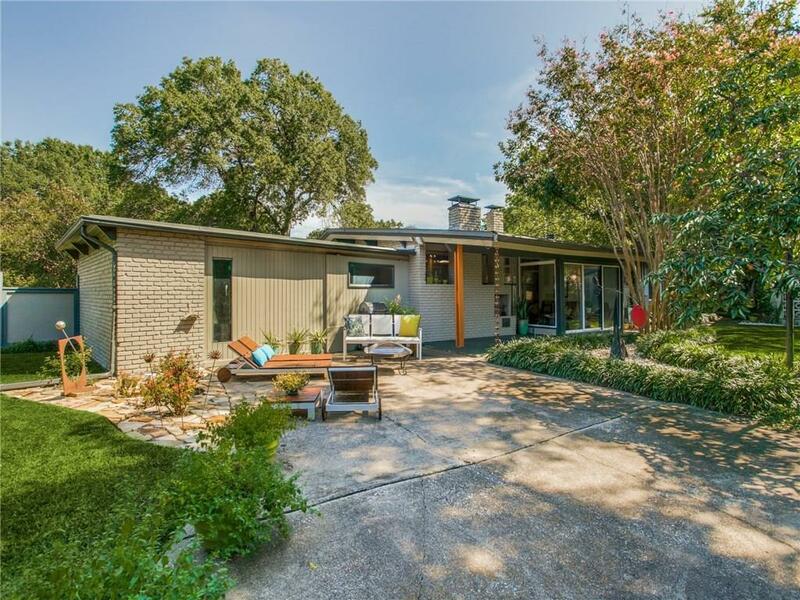 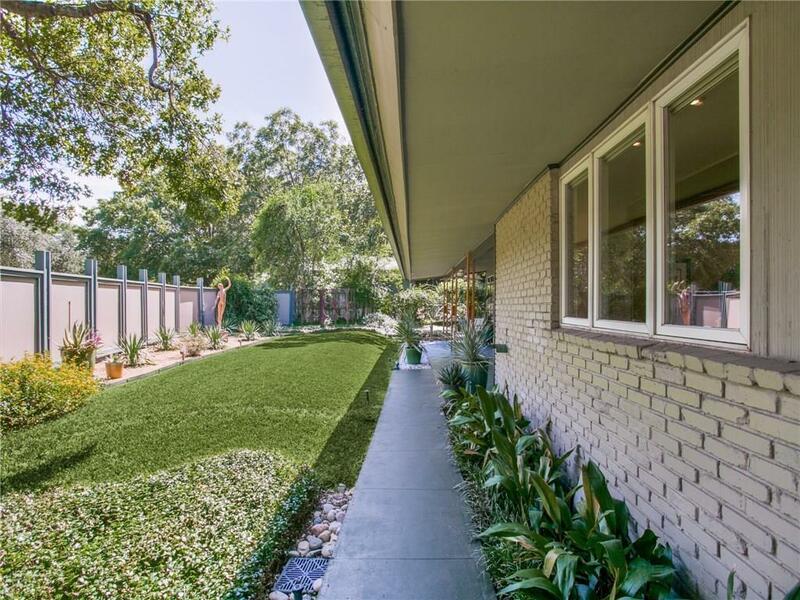 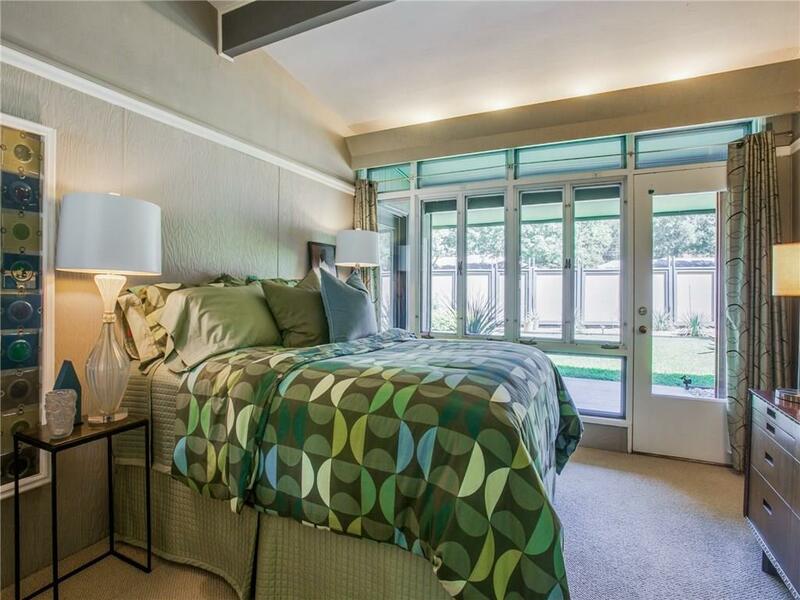 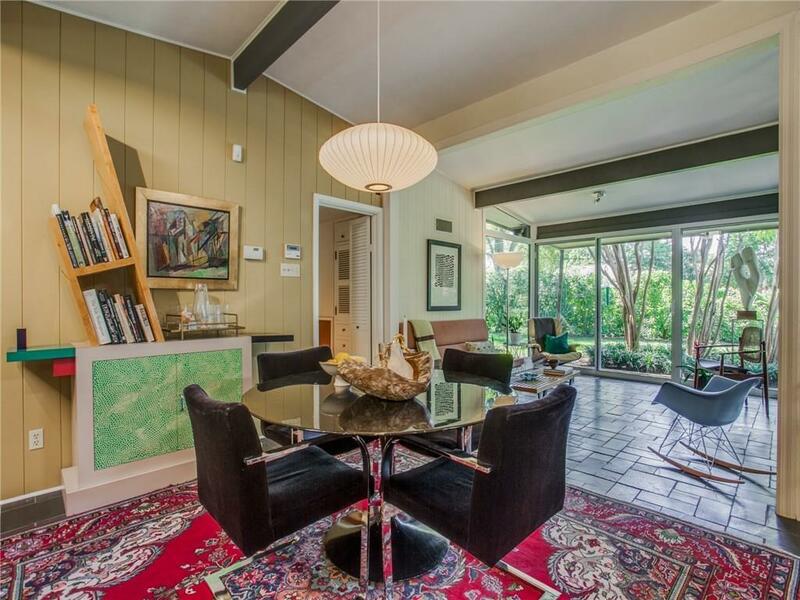 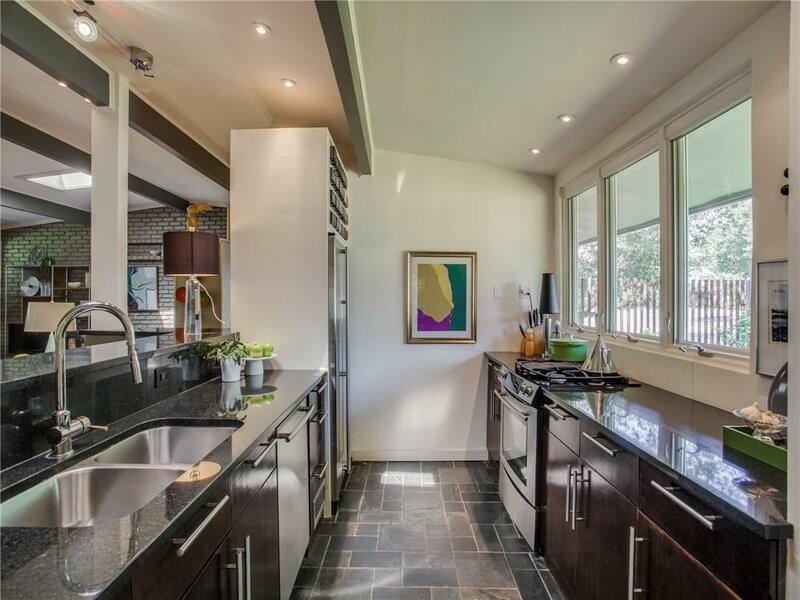 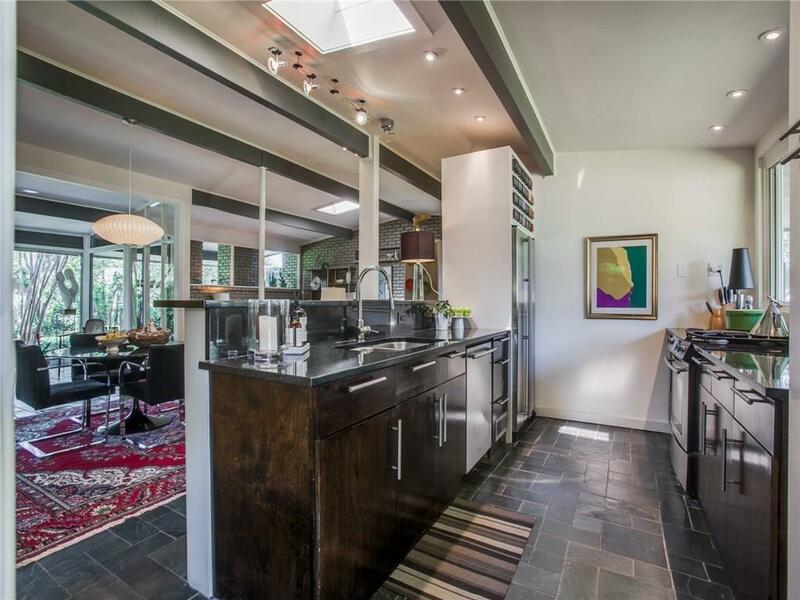 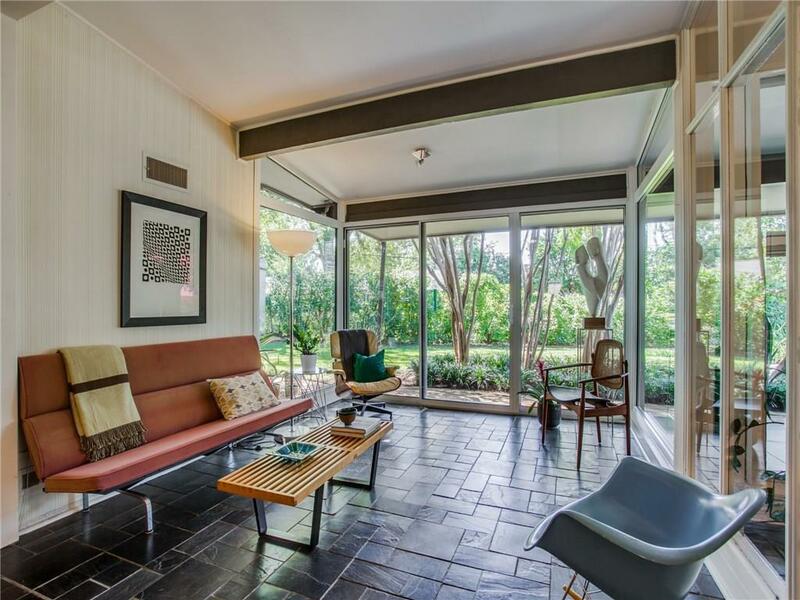 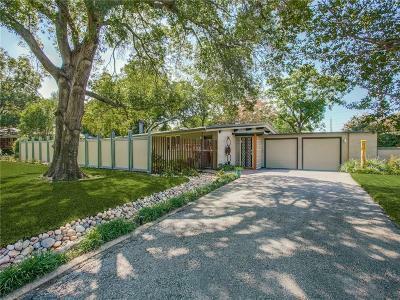 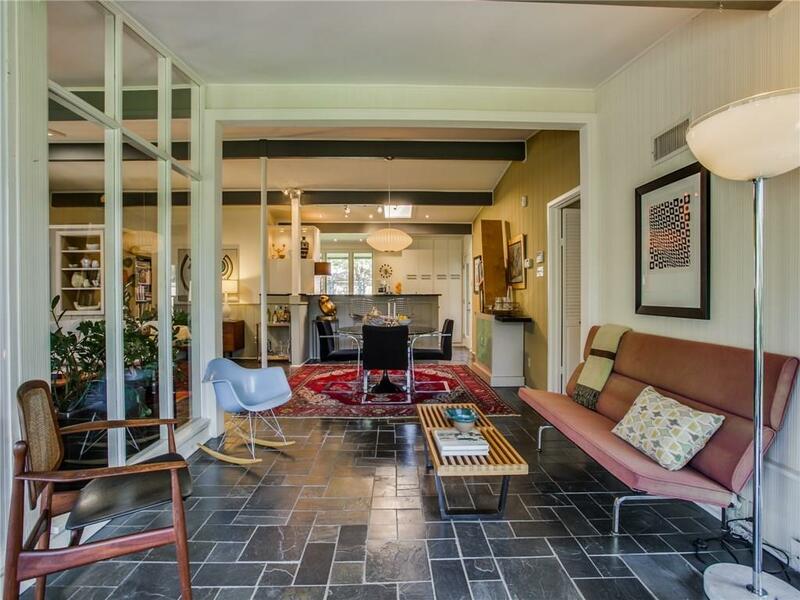 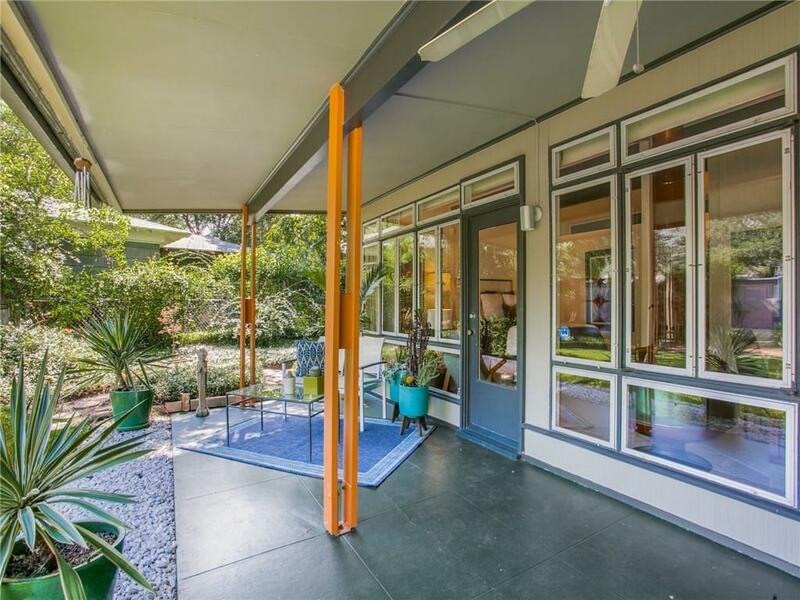 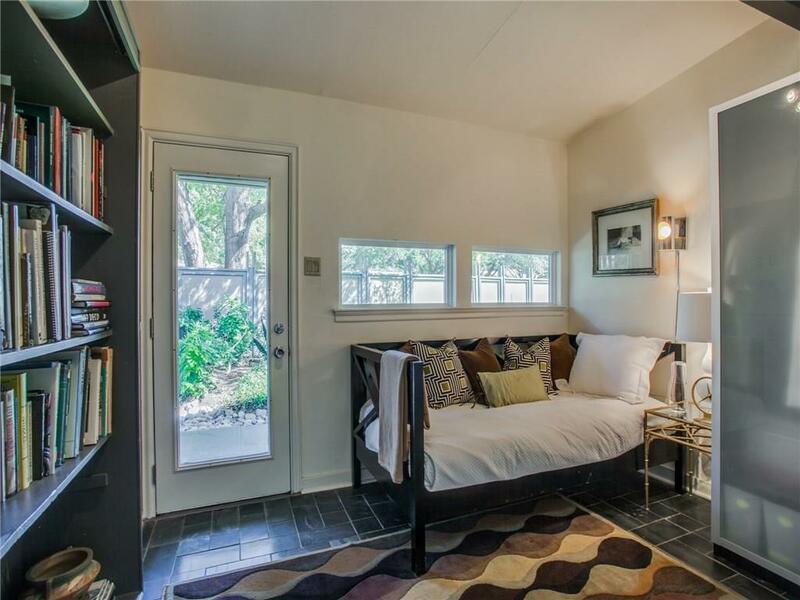 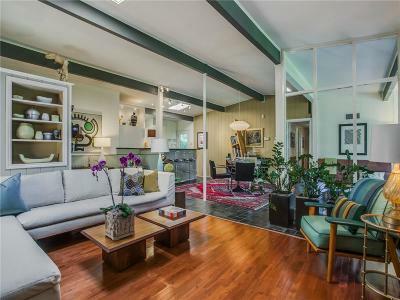 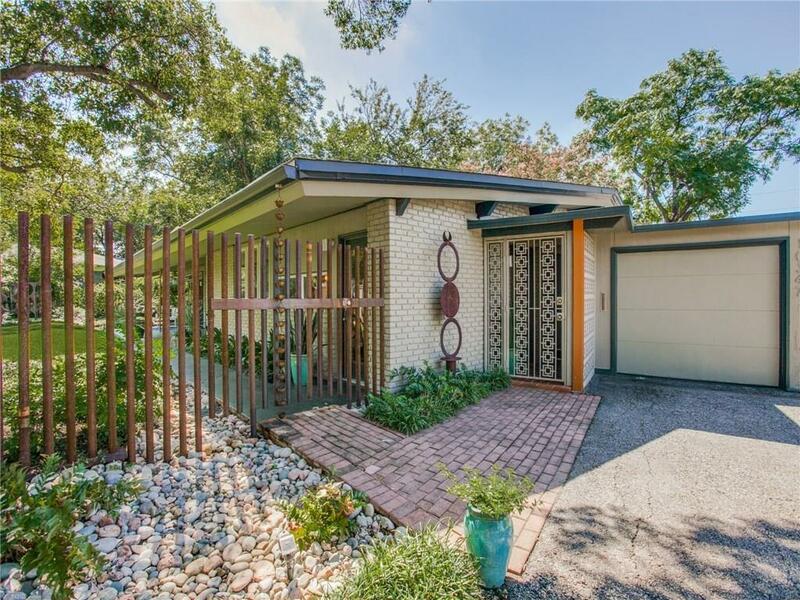 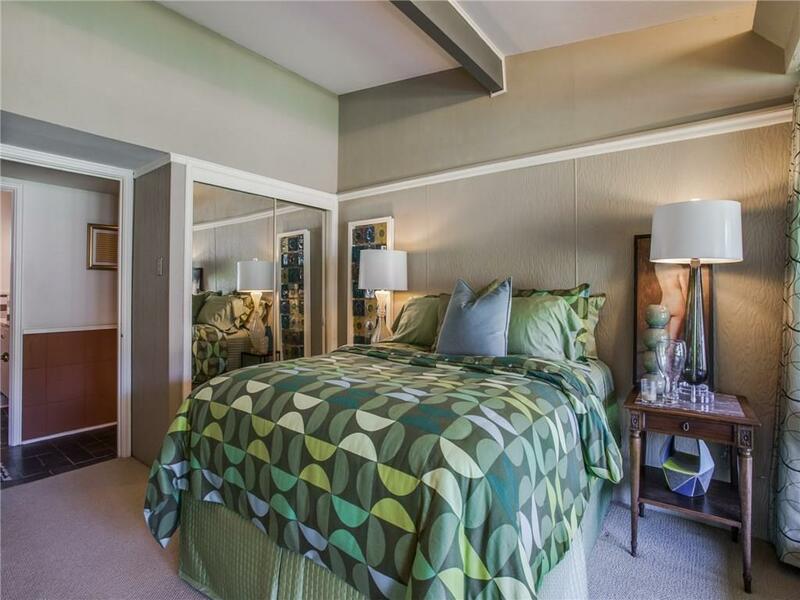 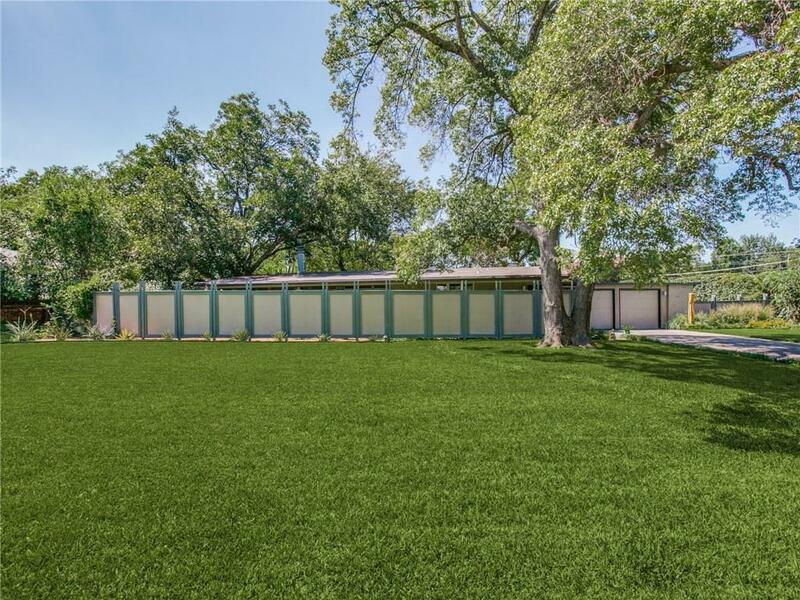 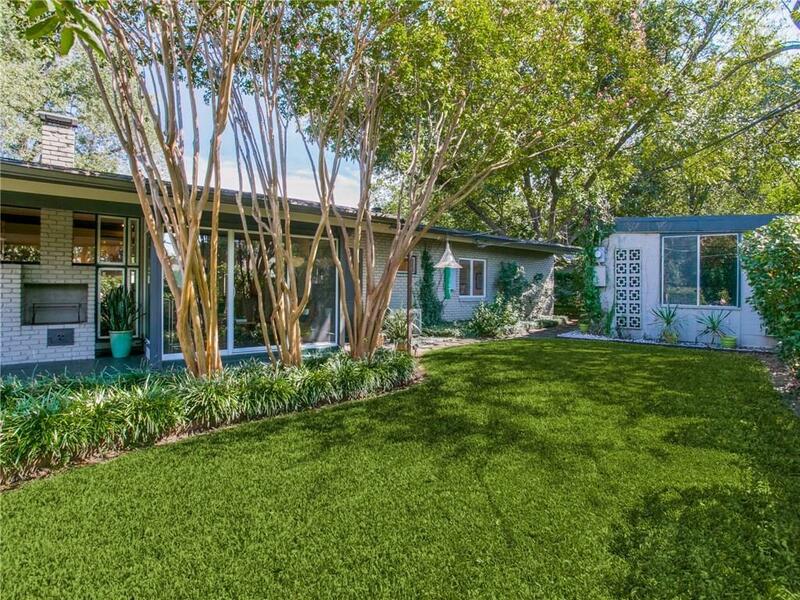 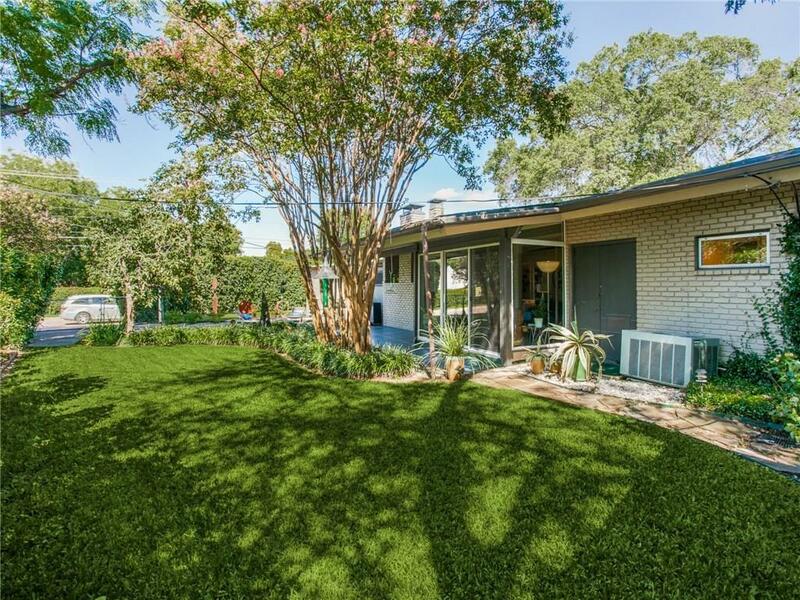 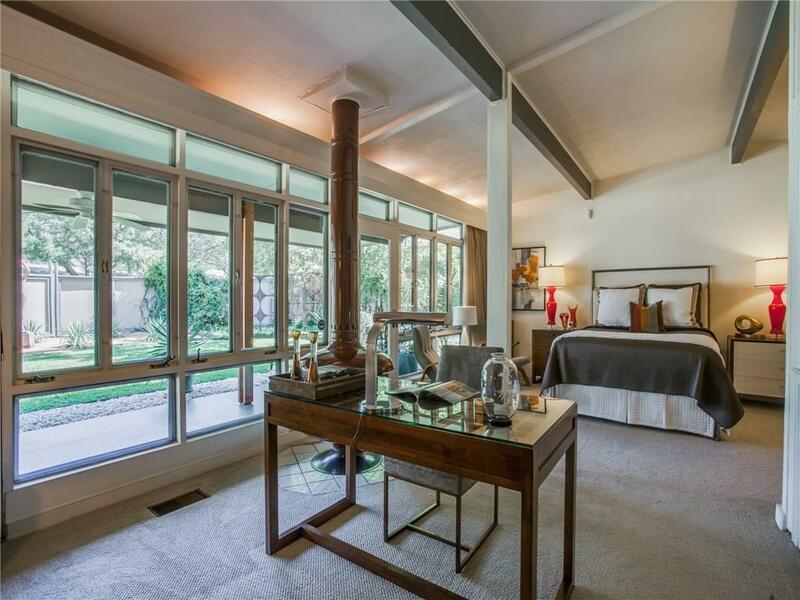 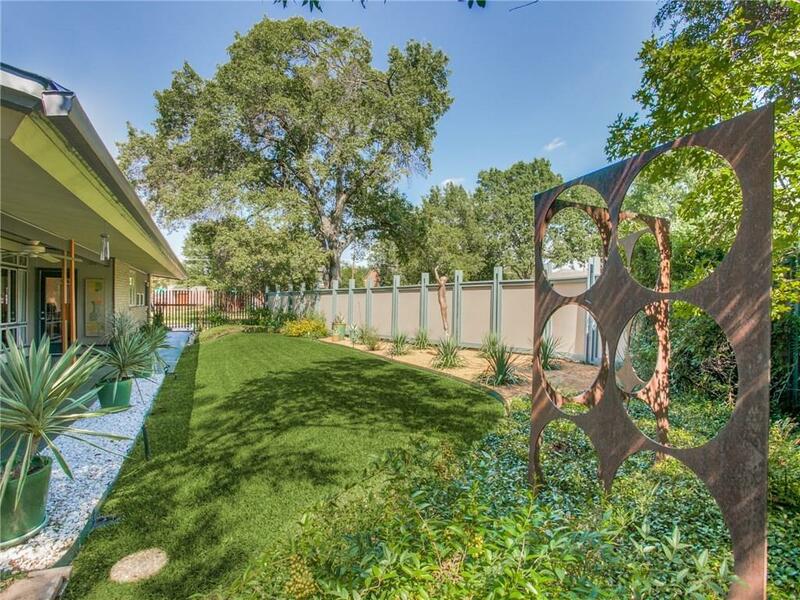 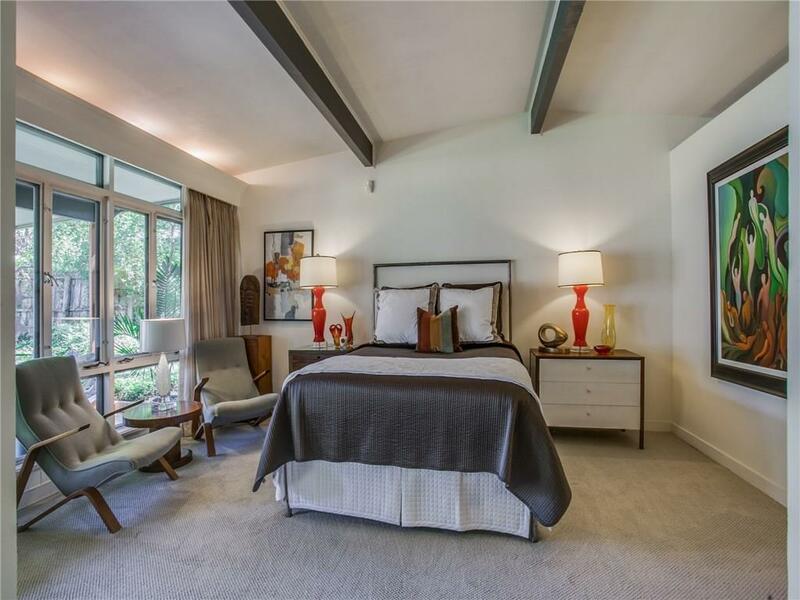 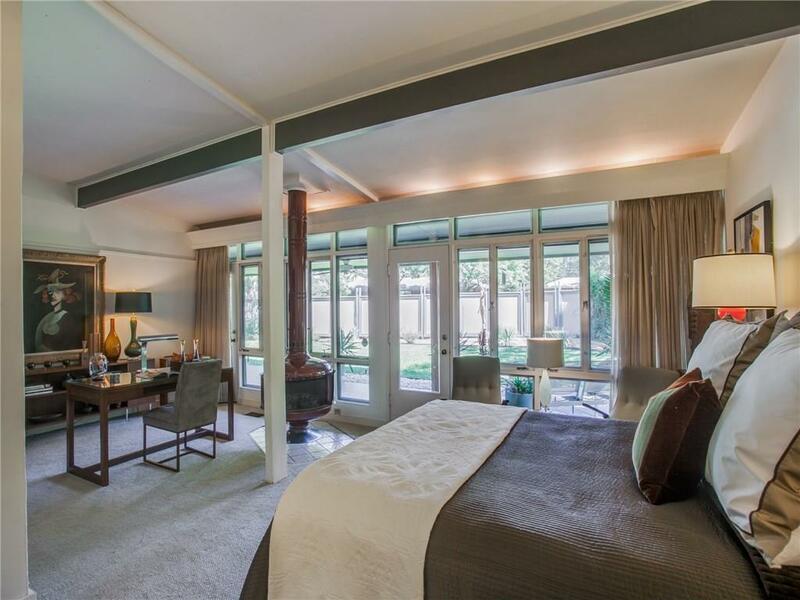 Featured in a 1954 article in the Dallas Morning News, this outstanding Mid-century Modern was designed by architect Thomas Scott Dean & built by Gordon Nichols. 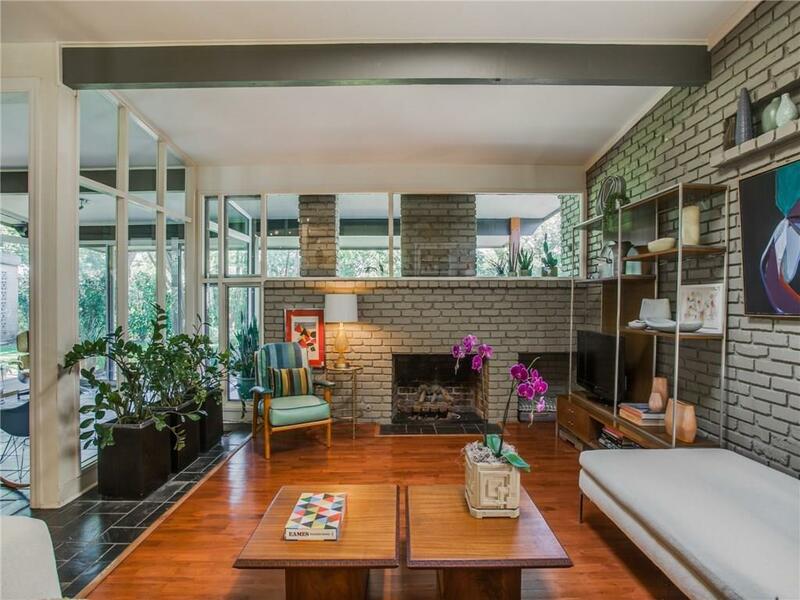 The article touted the open airy concept, the fireplace wall with a unique outdoor mantel which is one of many design elements including the window walls that visually link the each room to the gardens. 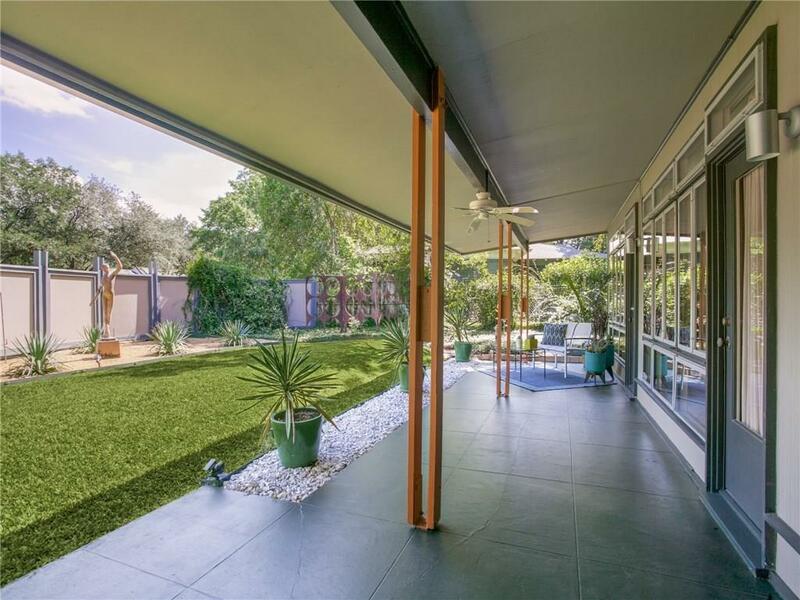 Every room opens to the exterior allowing the covered loggias to act as outdoor rooms expanding the livable spaces of the house. 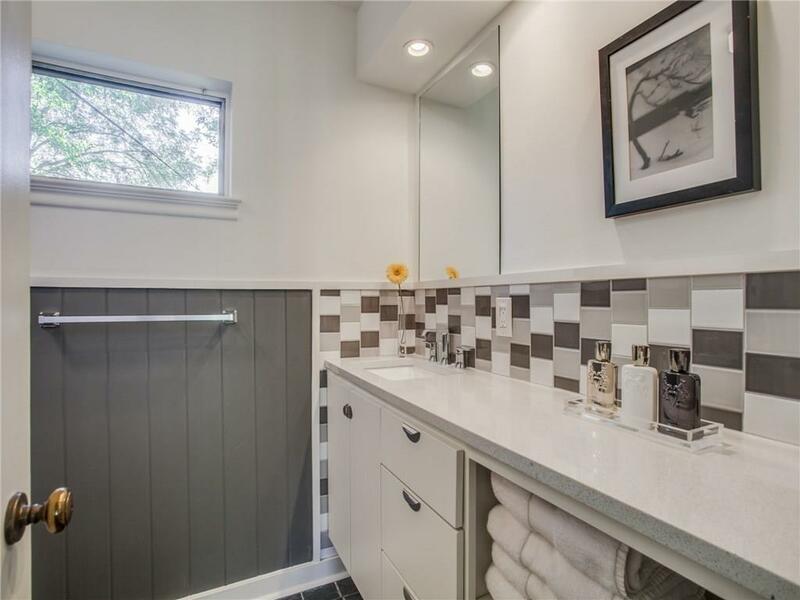 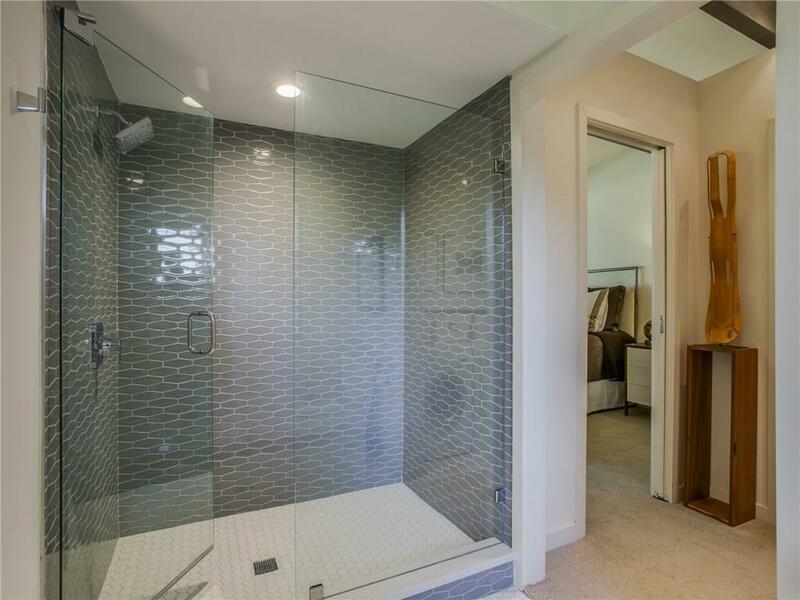 Sensitive updates give the home a fresh look for today's active lifestyles while retaining the soul of the Mid-century Modern style. 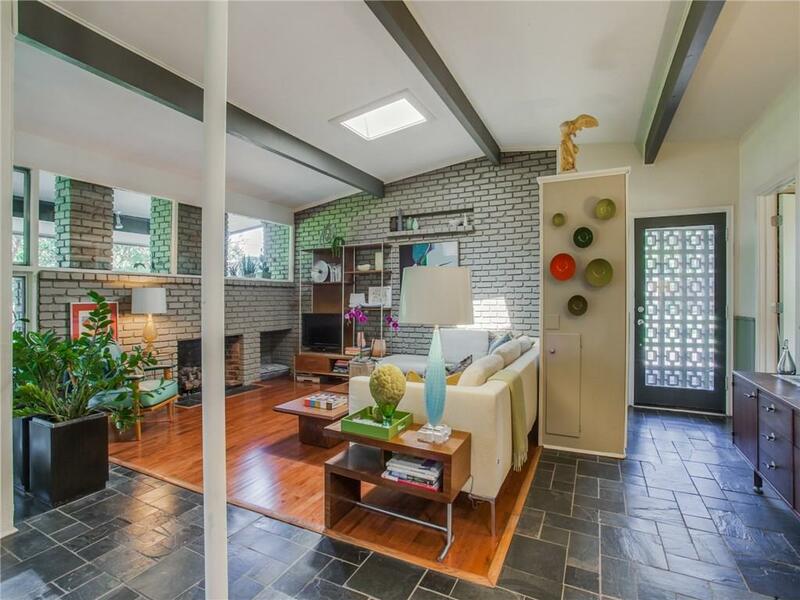 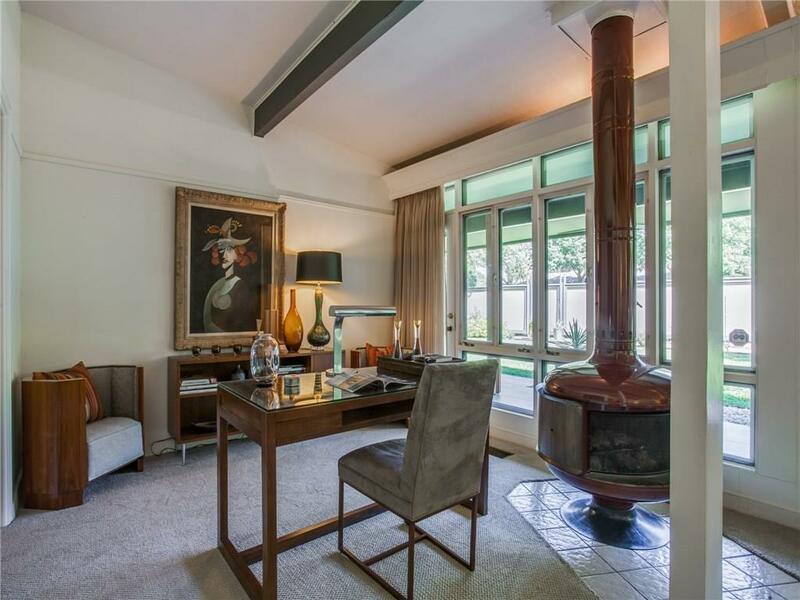 Don't miss this artful expression of classic MCM style.